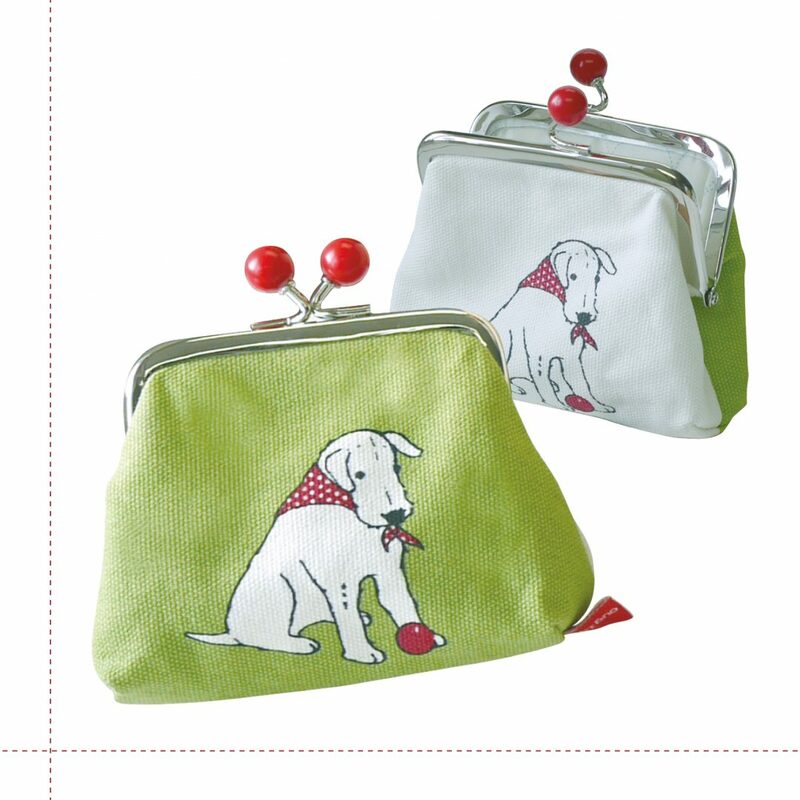 This fabulous little Douglas clasp purse is the perfect item to cheer you up on a dreary day. 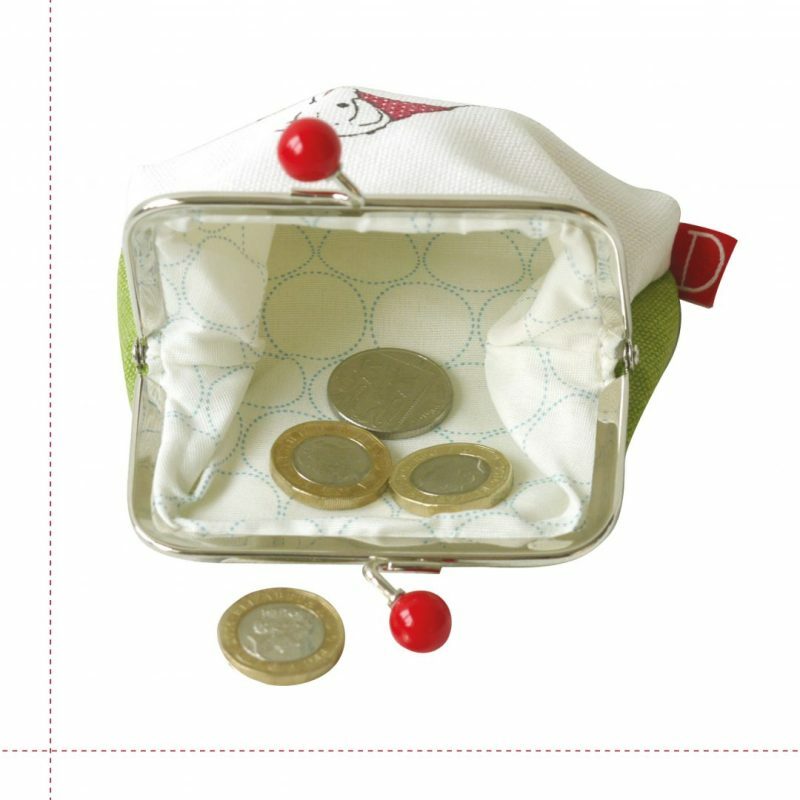 Especially if you fill it with enough loose change to treat yourself to a hot drink and a slice of cake! 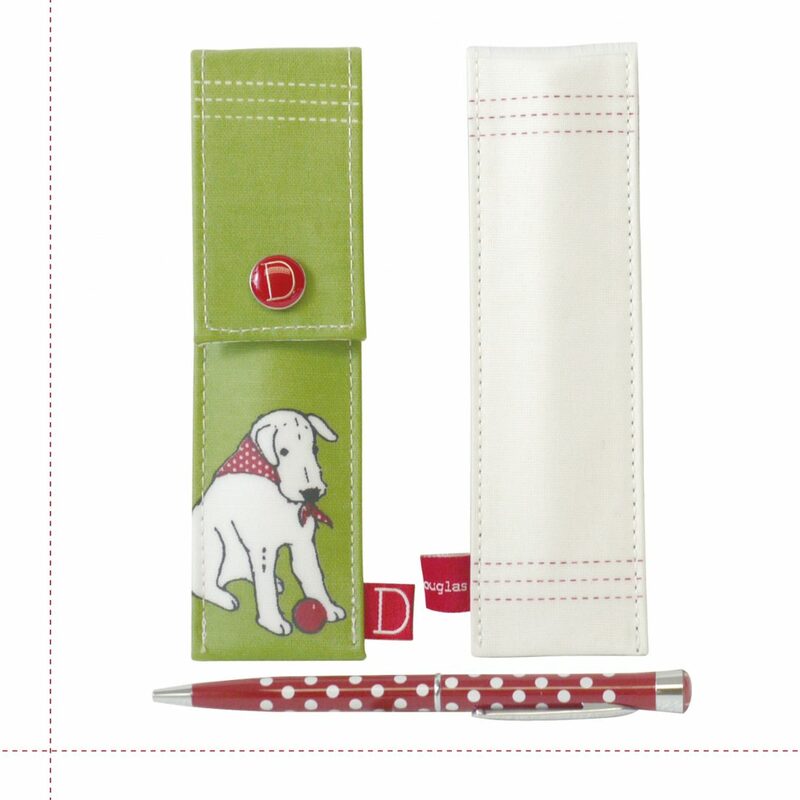 Green on one side, cream on the other and has the Douglas image on both. 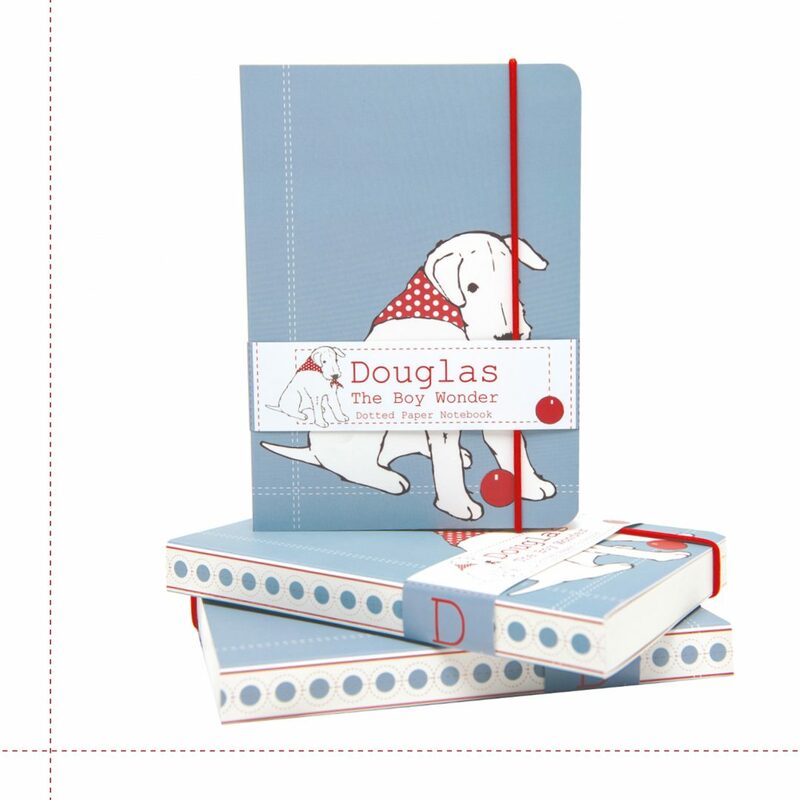 It is slightly padded with a bespoke lining used throughout the Douglas collection. 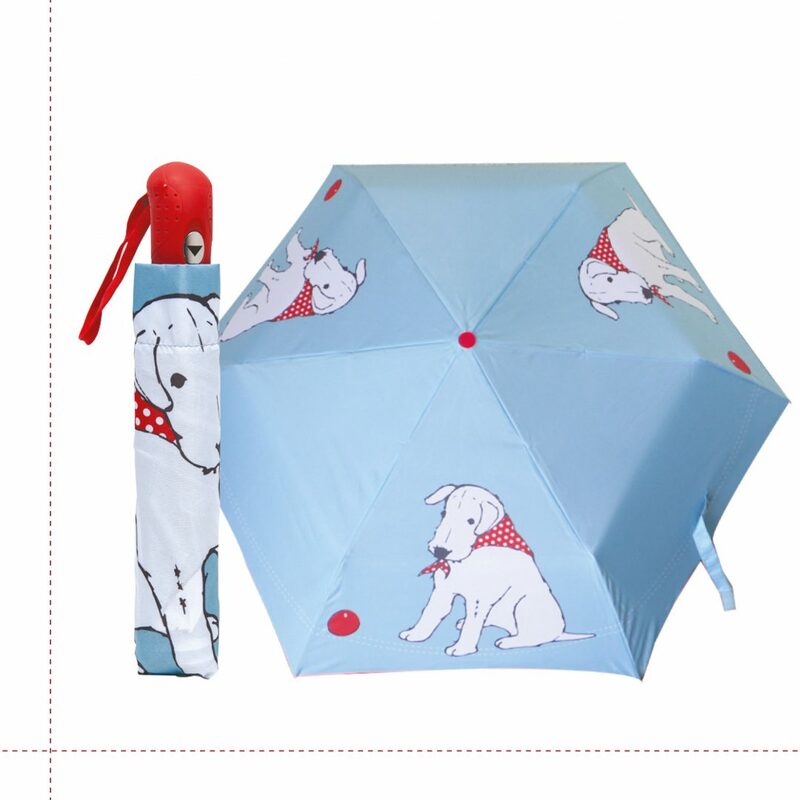 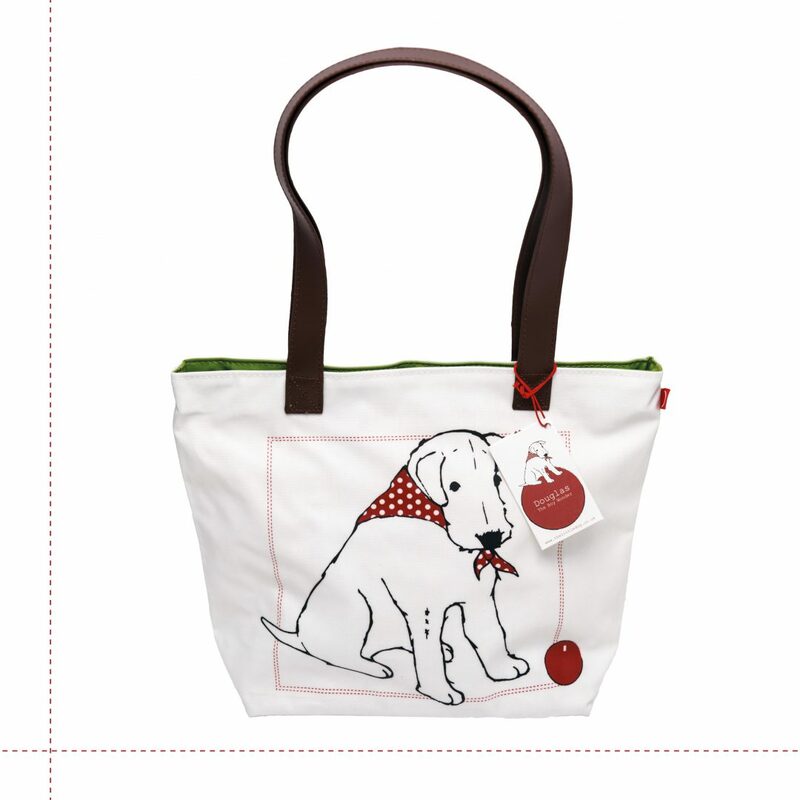 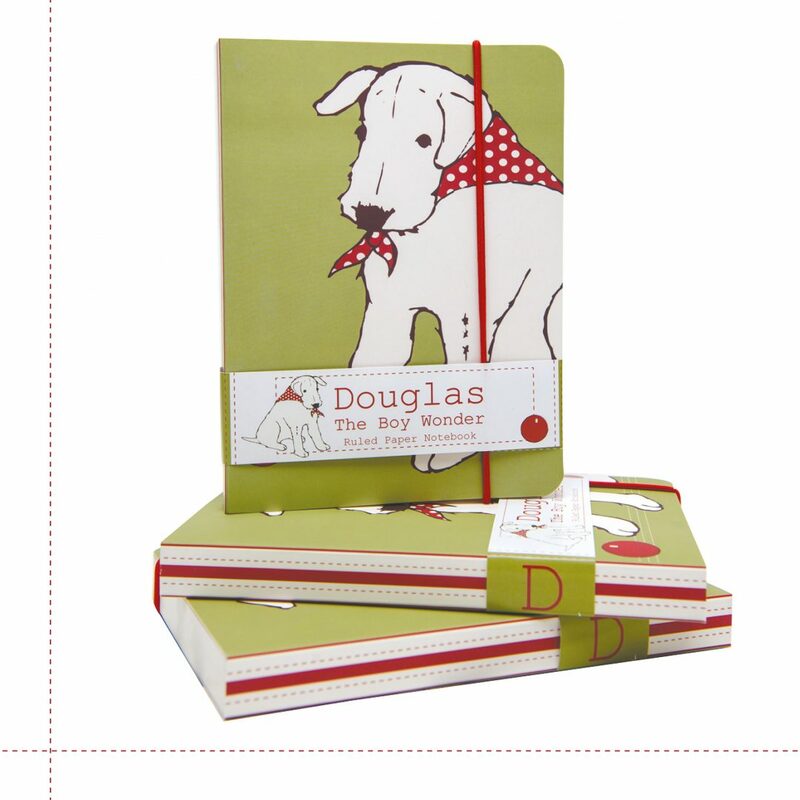 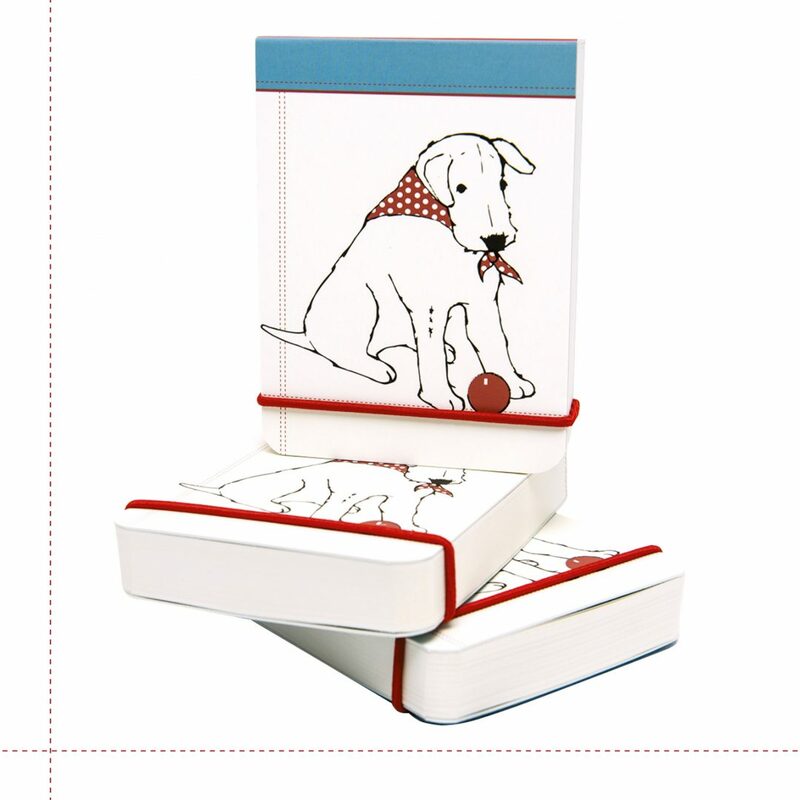 Douglas adores balls, red ones to be precise which is why this gift line is heading to the top shelf in our stockroom. 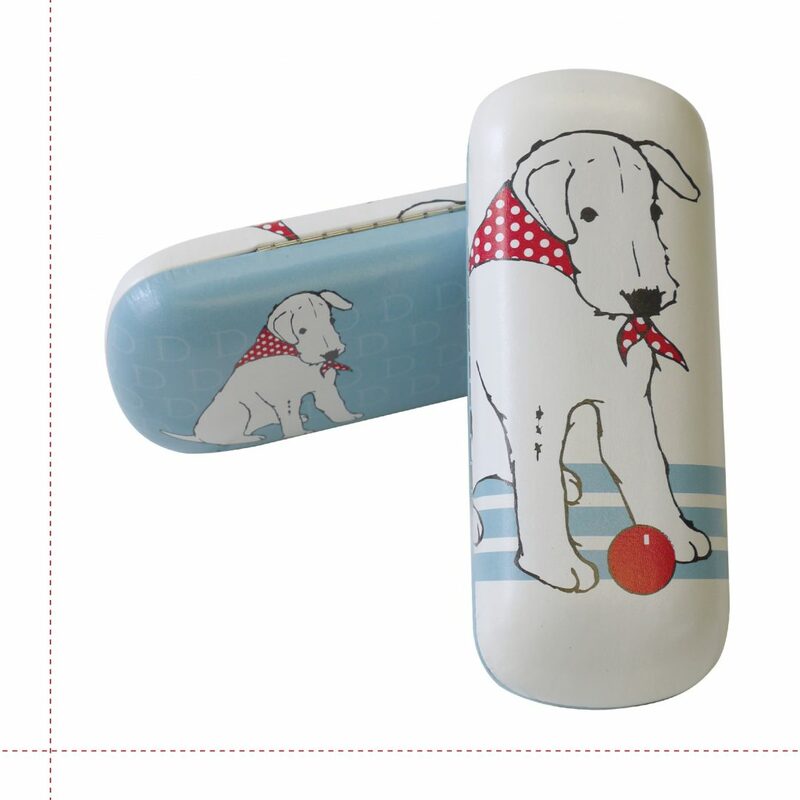 The temptation of the little red balls on the clasp fastening would be too much for the wee fella.